Patented 3-D barbell motion provides for an almost unlimited array of exercises. 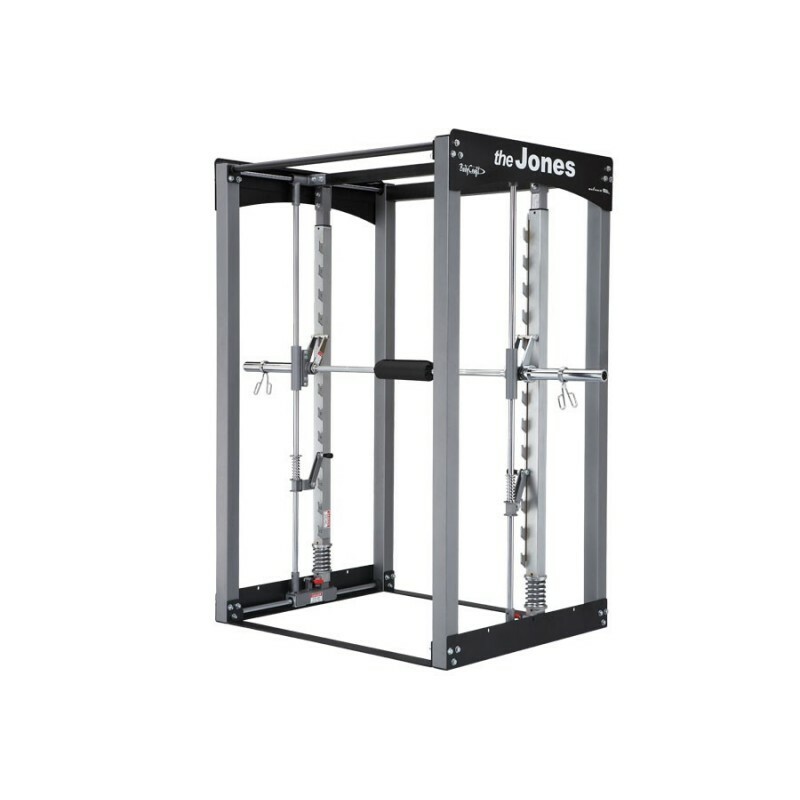 Smith Machines move vertically only while the BODYCRAFT Jones Club moves both vertically and horizontally, allowing for a more natural, user-defined motion. Because the body’s natural movements can be utilized, all free-weight exercises can be performed. 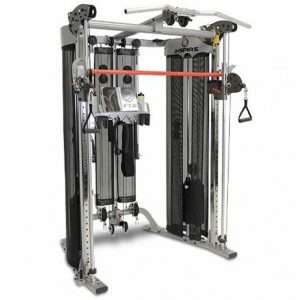 The horizontal motion can also be locked for conventional “Smith Machine” type exercises. 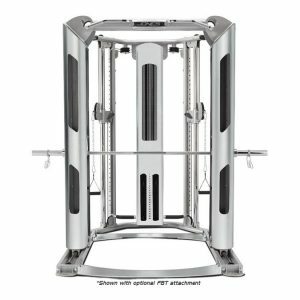 The Revolutionary Bodycraft Jones Club Series Smith Machines is the safest barbell machine ever made for the solo lifter! 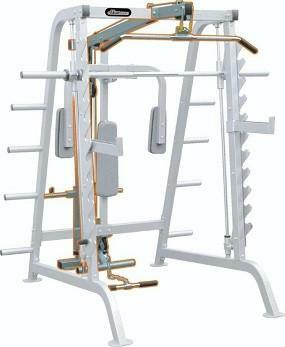 Think of it as a power rack where the bar hooks and safety spotters move along with every movement you make. Since the hooks move along with the bar, the “lift off”, and “racking” of the bar are always done at your natural position. You do not need to reach behind your head for pressing exercises, putting your shoulders into an injury prone position. You do not need to lean forward for squats. You can always begin and end your exercises in the most natural, reduced-risk position! 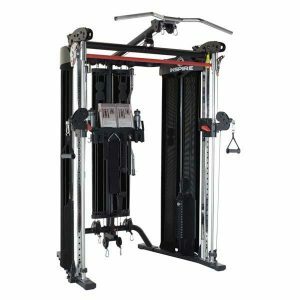 Can it be used as a Smith Machines? Yes. Simply engage the spring pins to lock the horizontal movement into place for traditional “Smith” exercises.